On September 10, 2010, the Science Advisory Board (SAB) Staff Office posted a List of eighty-five Nominated Candidates for a Panel under the auspices of the SAB that will provide independent expert advice on EPA’s draft Hydraulic Fracturing Study Plan to investigate the potential public health and environmental protection research issues that may be associated with hydraulic fracturing. Download the List of Candidates (PDF). While public comments on the initial list is closed, the SAB Staff Office is seeking public comment on an additional list of candidates to be considered for this SAB Panel. The additional list of candidates is located here. Comments should be submitted to the attention of Mr. Edward Hanlon,Designated Federal Officer, no later than November 22, 2010. E-mailing comments (hanlon.edward@epa.gov) is the preferred mode of receipt. 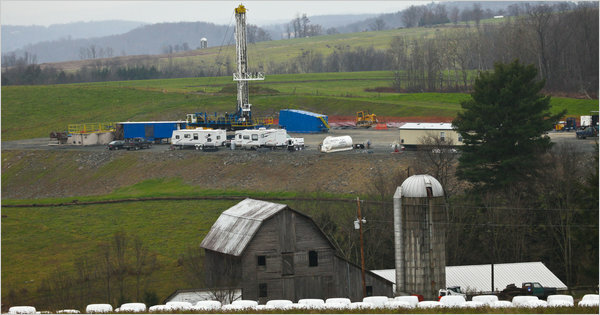 Click here for more information on the EPA hydraulic fracturing study. To report non-emergency suspicious activity related to oil and gas activity, please call the EPA Eyes on Drilling toll-free tipline at1-877-919-4EPA or send email to eyesondrilling@epa.gov. >Has it been determined when the panel will be officially chosen from the candidates and these choices announced? The links from the EPA e-mail do not work. Comments on the original list are closed. Comments on the additional list are due by 11/22.